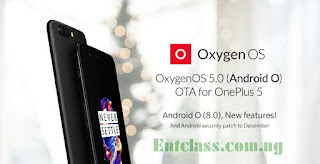 OnePlus has started rolling out its official Android 8.0 Oreo update which comes as a part of the OxygenOS 5.0 update to all OnePlus 5 devices. According to OnePlus, they said it's their Christmas gift for all OnePlus 5 users. 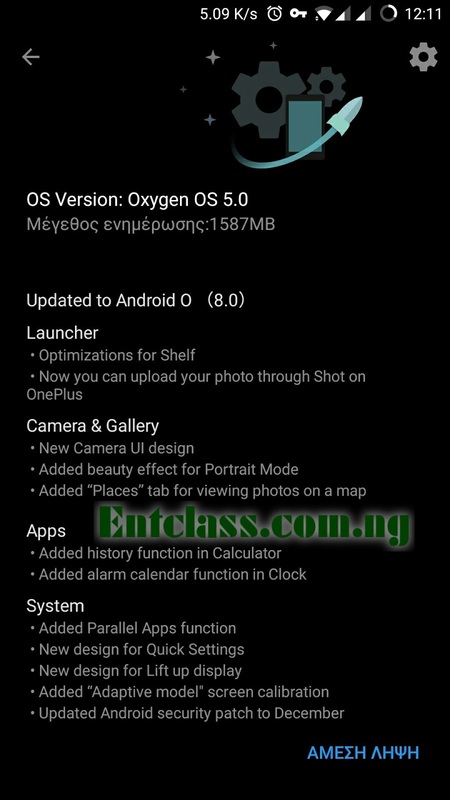 There are some cool features that comes with the update which OnePlus has already mentioned in their blog post. Some of them would be summarized here. Some of the OnePlus 5 users in Germany and Canada has already seeing the OTA update, though it's gradually rolling out globally. You can manually check settings for the update or try using a VPN if it's not available in your region.